Performing for the stunning and upscale Meola Wedding at Angel Oresanz foundation in New York City! 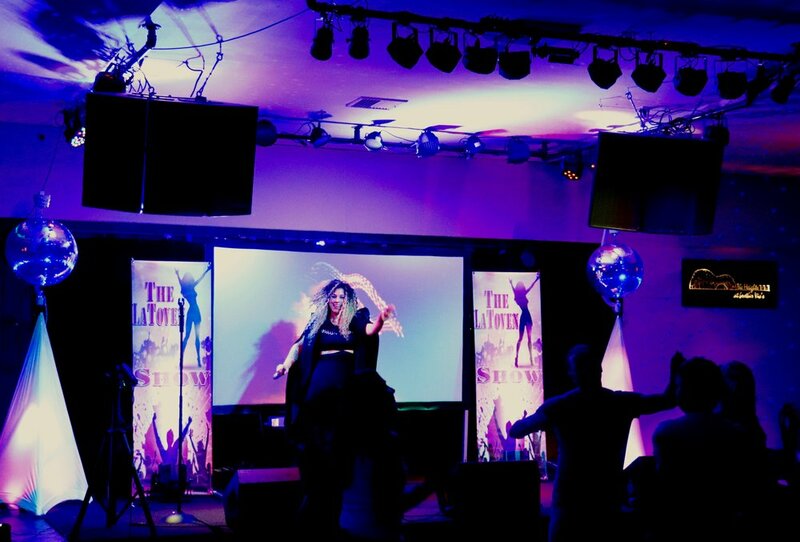 Our projecting screen, concert style lighting, and rotating disco balls make every event look incredible! An effortless unbelievable vocal range that leaves audiences star struck! A Tribute to Motown Soul & Disco at The Heights @ Brother Vics! 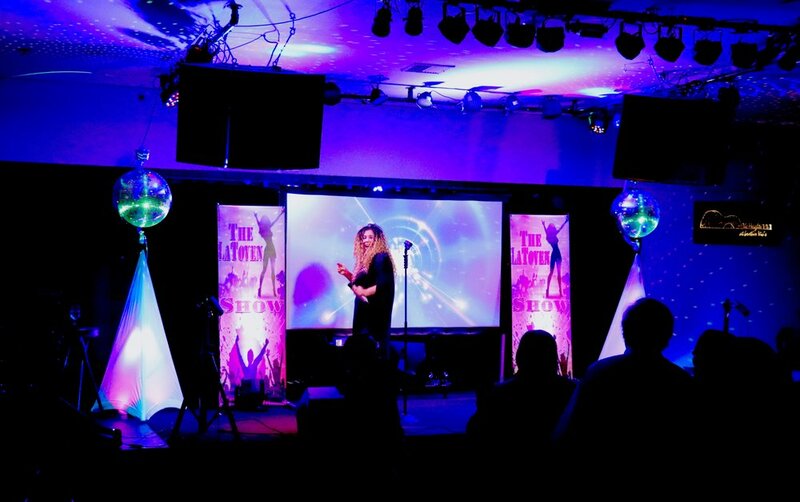 A one woman show with a full production! A night of full on dancing! Audience interaction makes everything better!